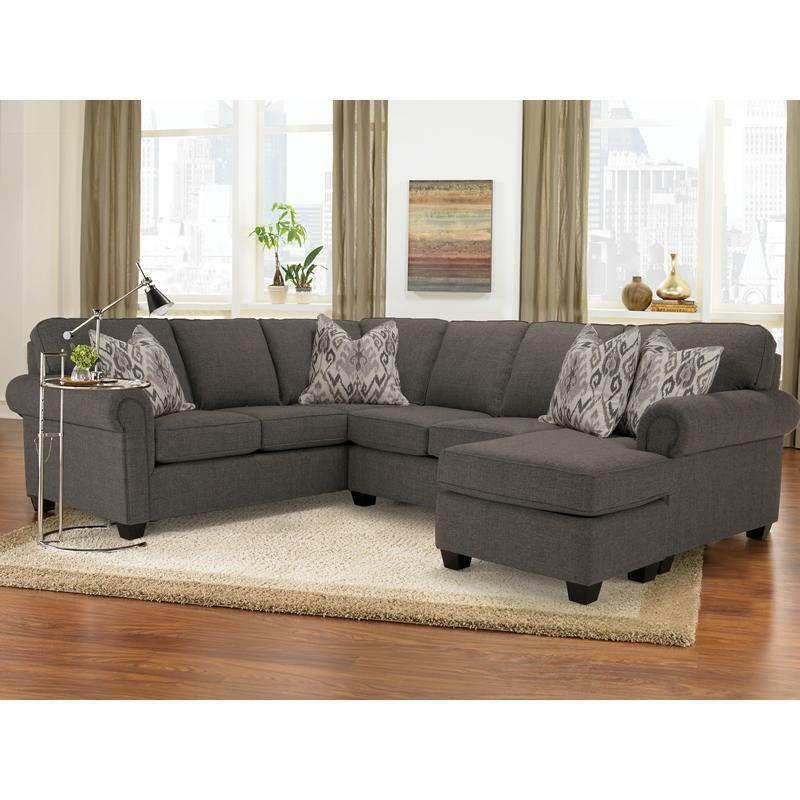 Sectional includes RHF sofa with chaise and LHF sofa. 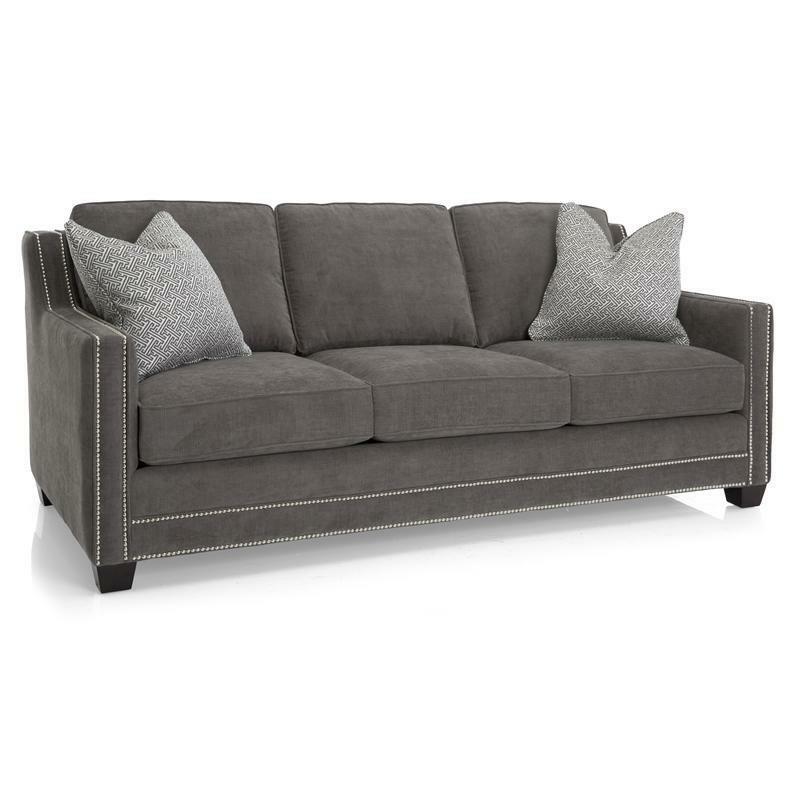 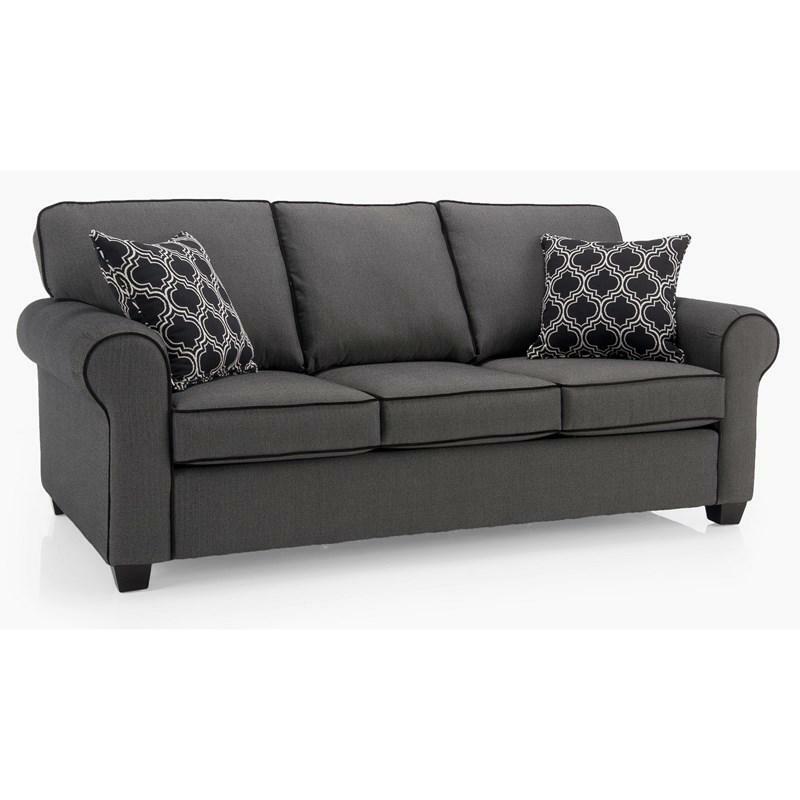 This Sofa by Decor-Rest Furniture features a contemporary style with a modern design in grey fabric including nail heads around arms and bottom band with track arms and tapered block feet in a espresso finish. 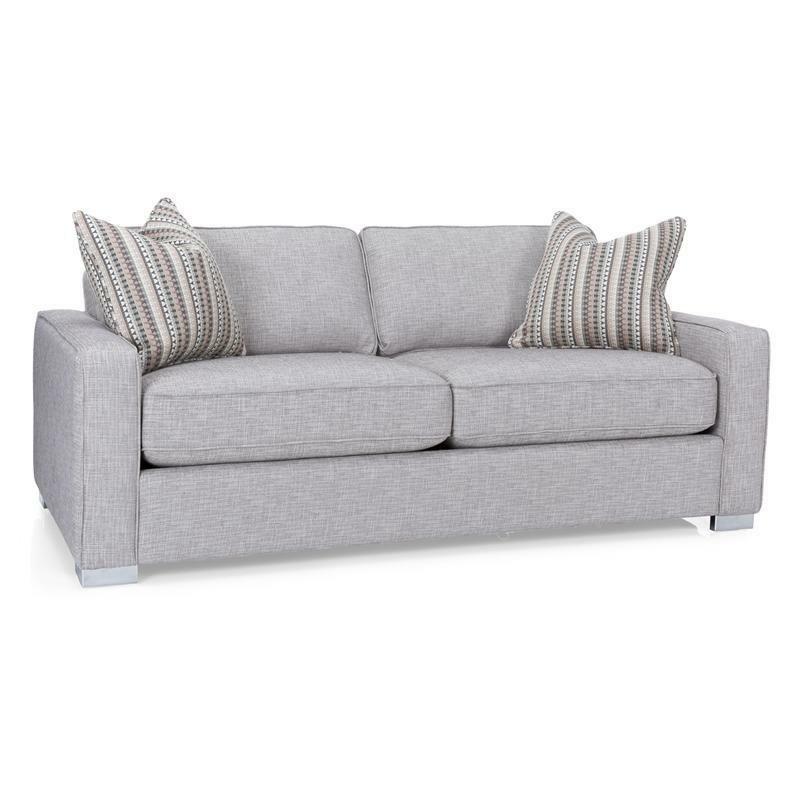 This Loveseat by Decor-Rest Furniture features a contemporary style with track arms and welt detail around the piece in the same light grey fabric with triangle legs in silver finish. 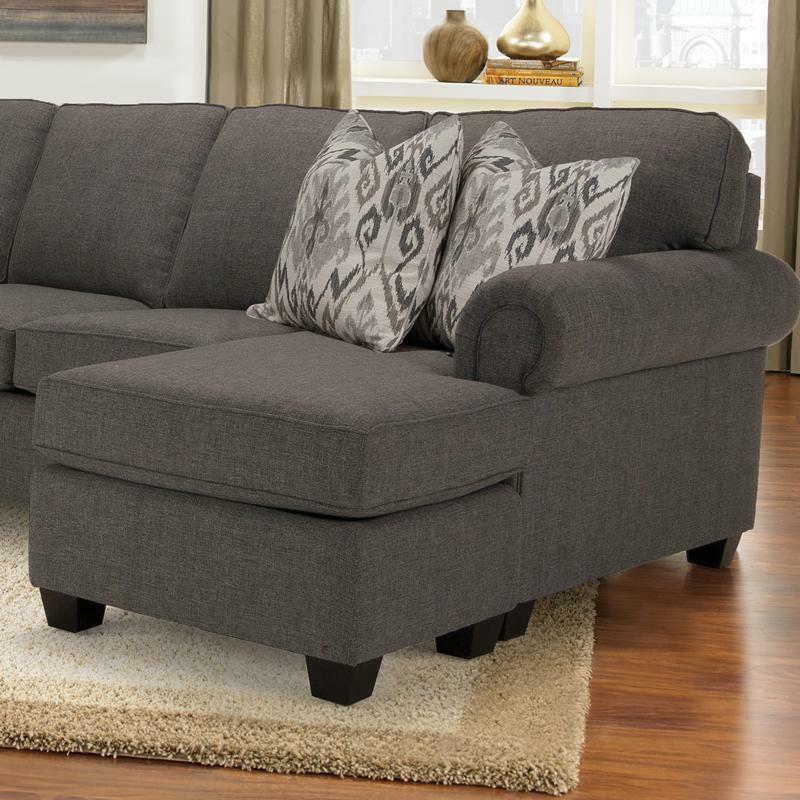 This Chair and a Half by Decor-Rest Furniture features a simple yet modern design in a transitional style with sock arms and tapered block legs in dark brown finish. 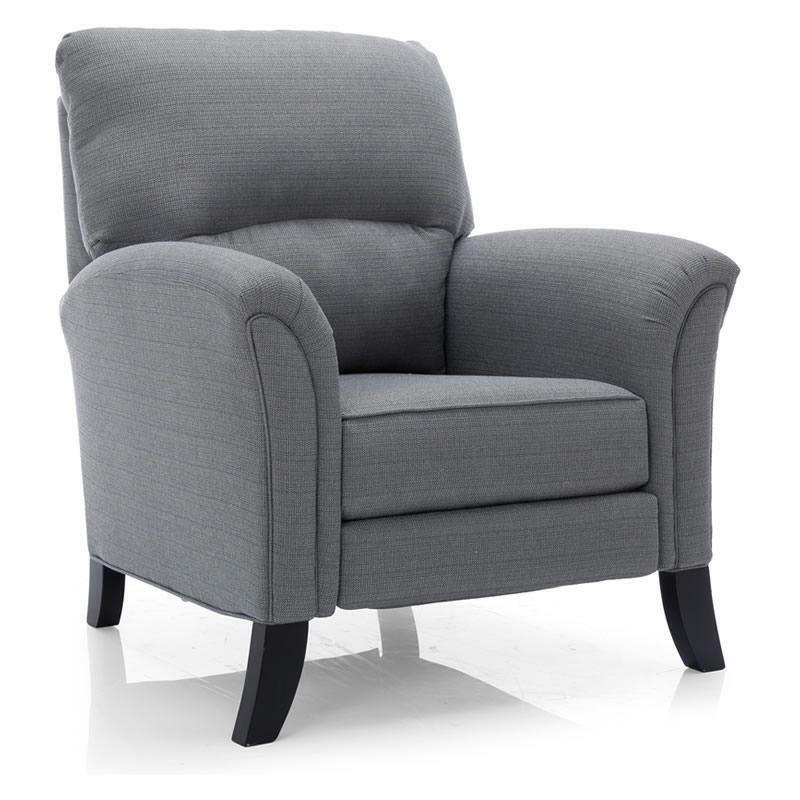 This Chair comes in a dark grey color. 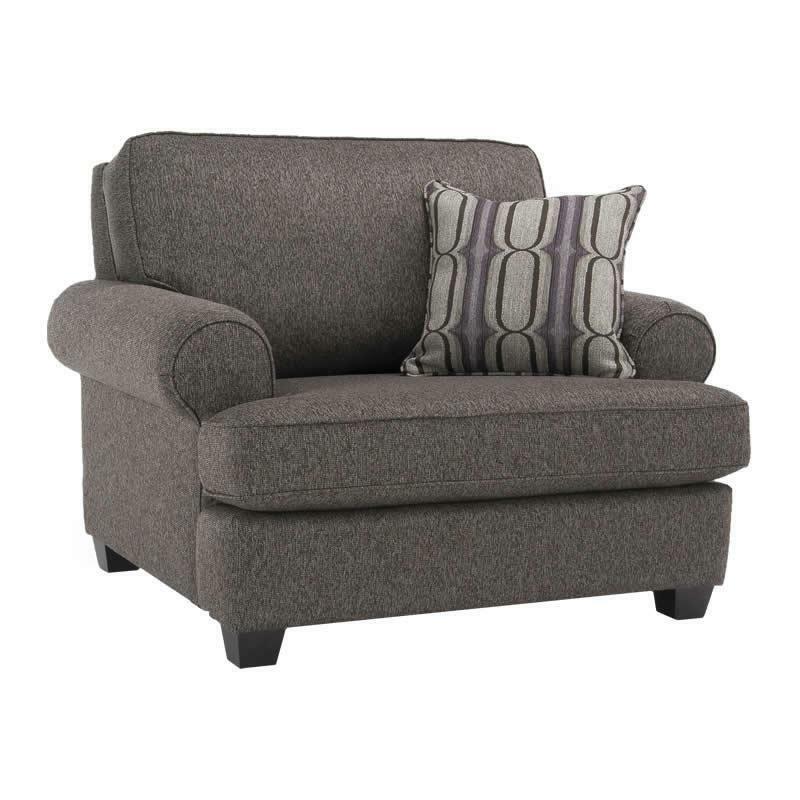 The Accent Recliner by Decor-Rest Furniture features a push-back reclining system, wooden legs, and flared rolled arms, all wrapped in a grey fabric. 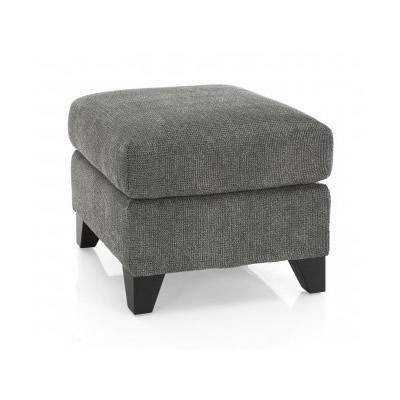 This Ottoman by Decor-Rest Furniture features a transitional style with a sinuous spring construction and double stitching in the corners with simple lines design in a grey color fabric and tapered feet in dark brown finish.